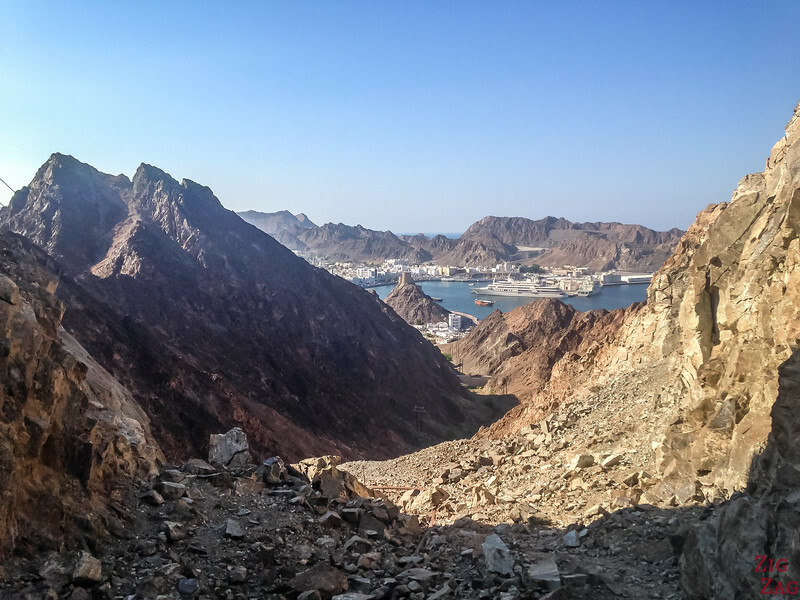 Hiking in Muscat, a capital city? Yes it is possible. 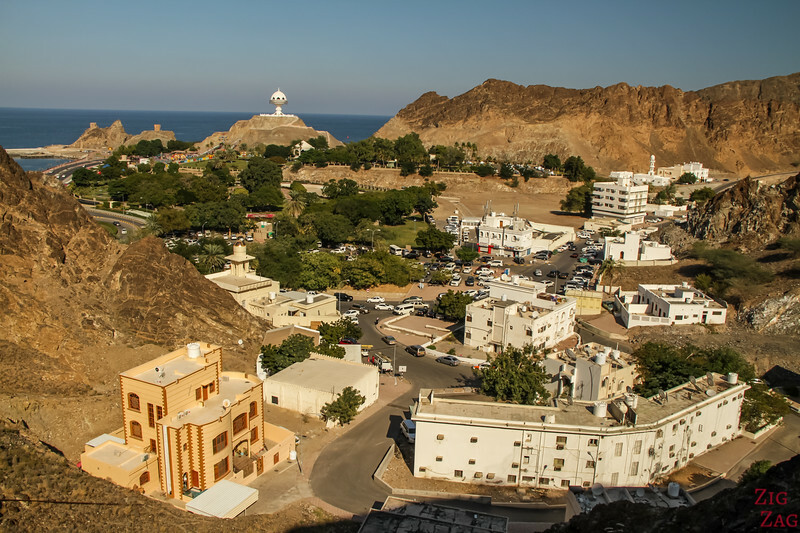 One of the particularity of Muscat is that it is composed of neighborhoods separated by rocky hills. 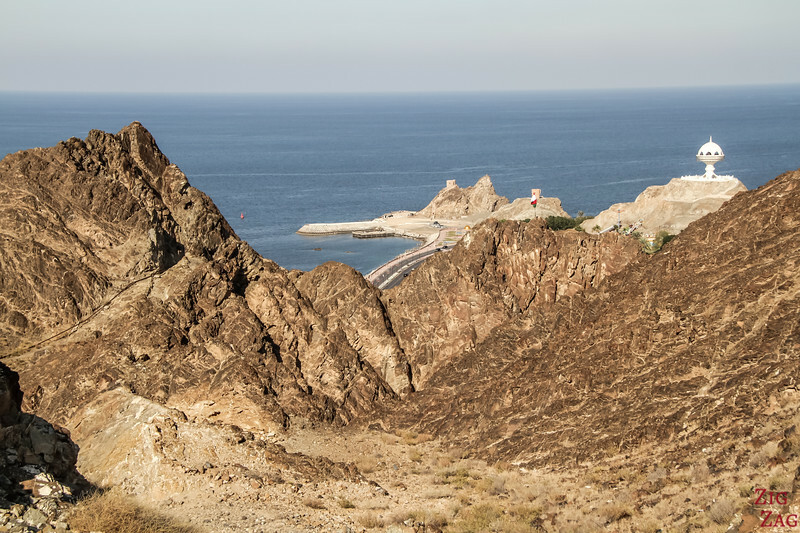 This means that you can climb those hills to get nice views, especially on trail C38 between Riyam and Muttrah. 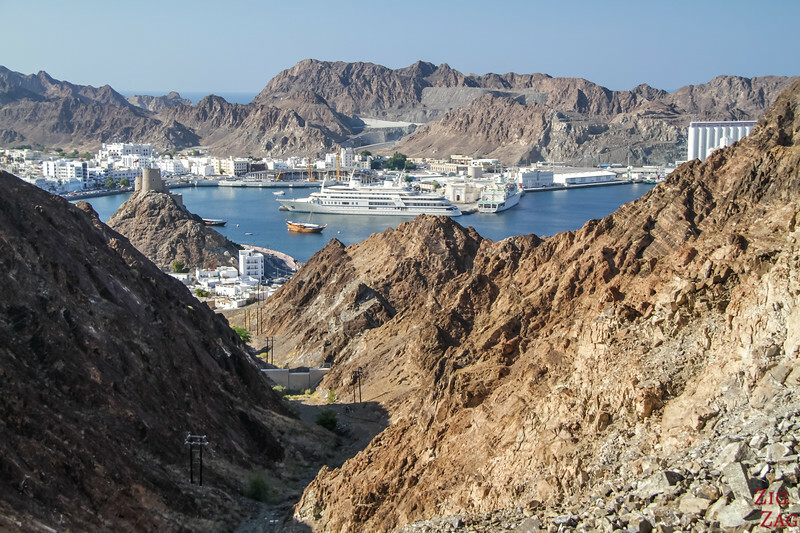 For those tired of museums, buildings and people with all the many things to do in Muscat, why not take a break and hike a little to get nice views of the city? Here is the information you need to do it. 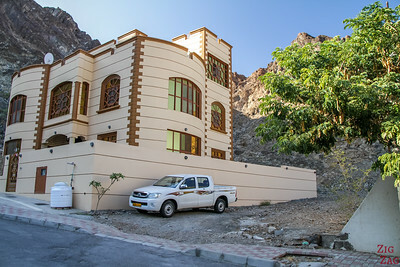 Riyam is located East of Muttrah and the corniche while driving on the main road. You cannot miss it, as it is located accross from the Giant Incense Burner statue. This is a desertic area, it gets hot, bring water! 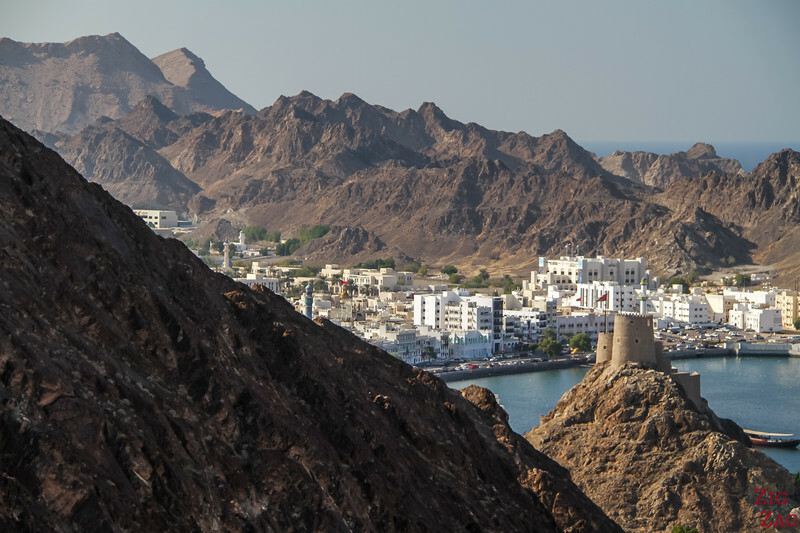 Currently planning a trip around Oman? As there are not signs to indicate the hike at the moment, here are some indications to reach the beginning of the hike. 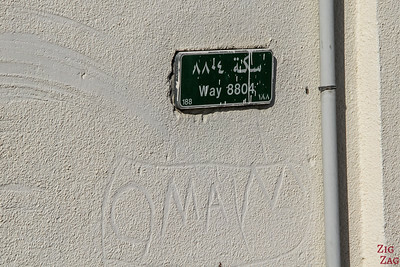 When you enter thye Riyam area from the main street, go towards the right, find WAy 8804. Then find the house in the photo below. Turn right before the house (where the car is). You will see a fuel pipe and stairs. 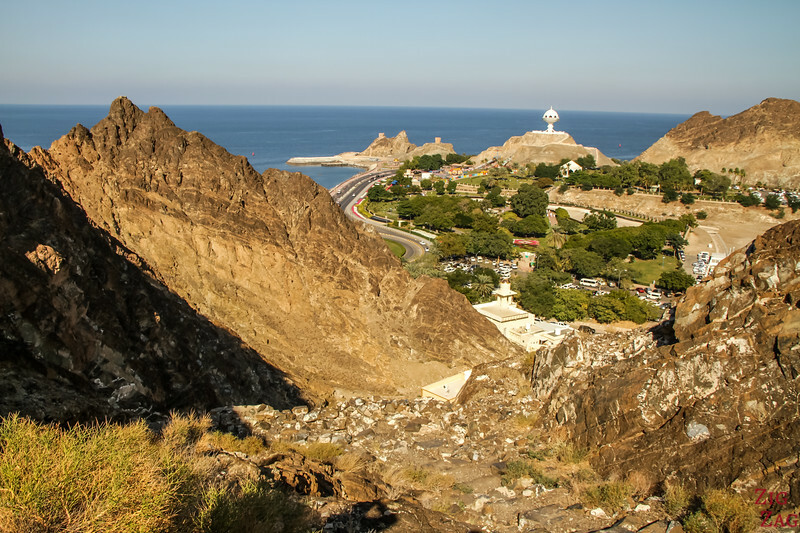 As you get higher you first only see the Riyam section of Muscat, with the giant incense burner statue and the park. 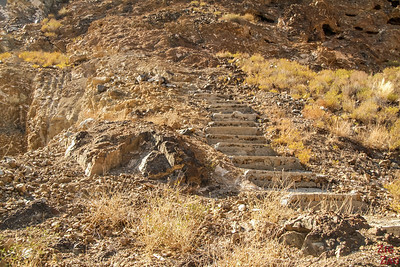 It is a mix of stairs and steep climb. Be careful it is so dry that some sections get slippery as the rocks roll under your feet. 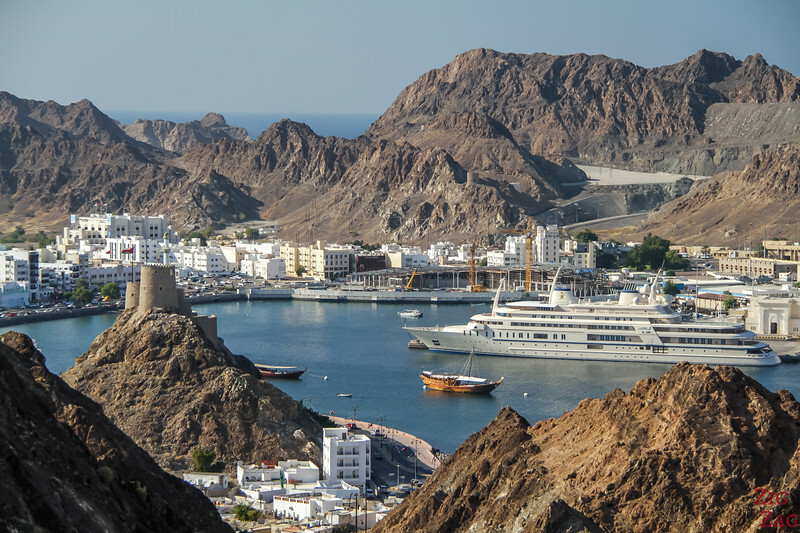 Then you can cross and walk towards to other side with views of Muttrah where the Corniche, the Souq and the Fish Market are. 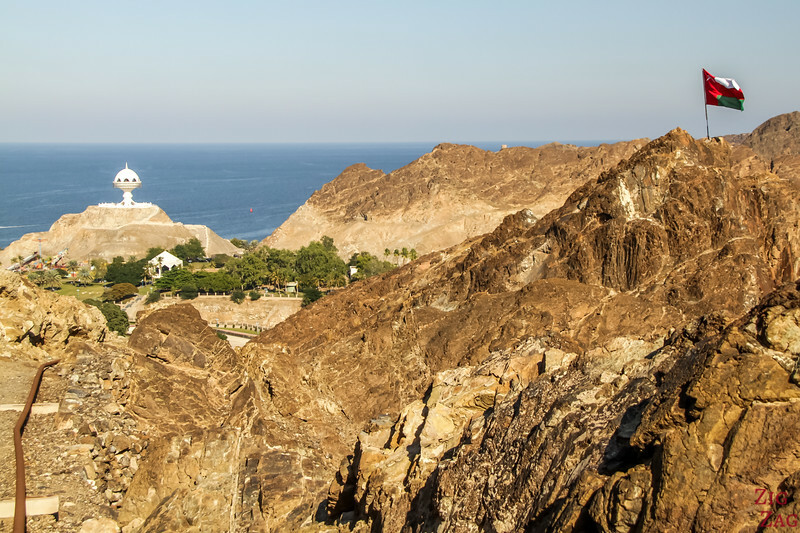 Want to see more of Oman's beauty? 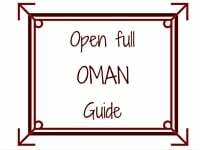 Discover more things to do and places to see in Oman in my online Oman Destination Guide. 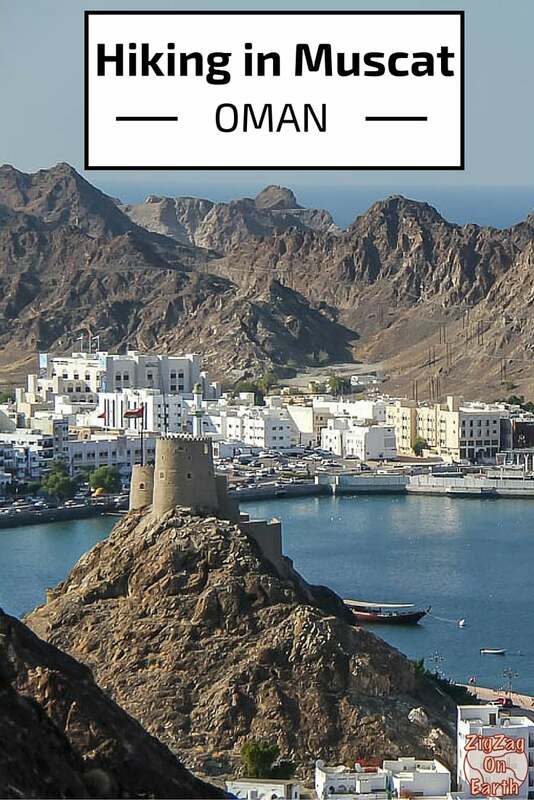 I will be 2 days in Muscat and I am planning to do some hiking from there. Unfortunately the link to trail map doesn’t work. Will try to find it myself. Thanks. I updated with another link to a PDF with the map.